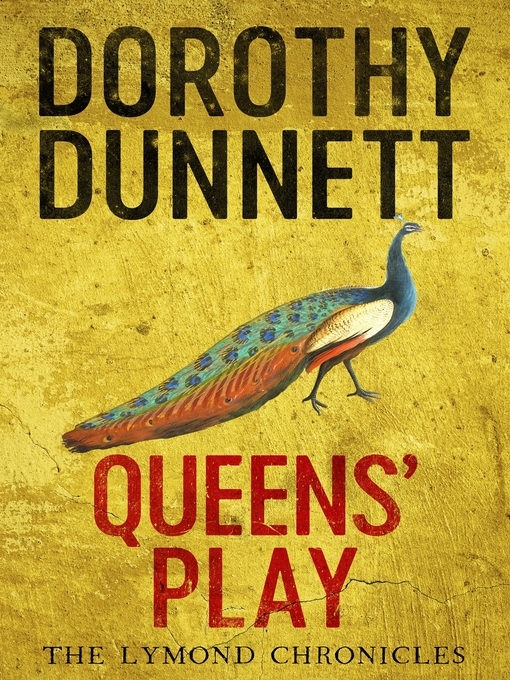 Before George R. R. Martin there was Dorothy Dunnett . . . THE PERFECT GIFT for fans of A Game of Thrones. 1548 and seven-year-old Mary Queen of Scots, betrothed to her cousin the Dauphin, heir to the French throne, has been dispatched to France. But far from home and vulnerable, surrounded by the double-dealing and debauchery of a dangerous and unpredictable court, she suffers a series of 'accidents'. Her mother, Scotland's Queen Dowager, orders Francis Crawford of Lymond to protect Mary, believing that at the very heart of Henri II's glittering, decadent court is an assassin hired to kill the infant monarch. Lymond must secretly hunt down this individual before he himself is exposed . . .